hello i cannot change my account settings anyone else having this problem ?? 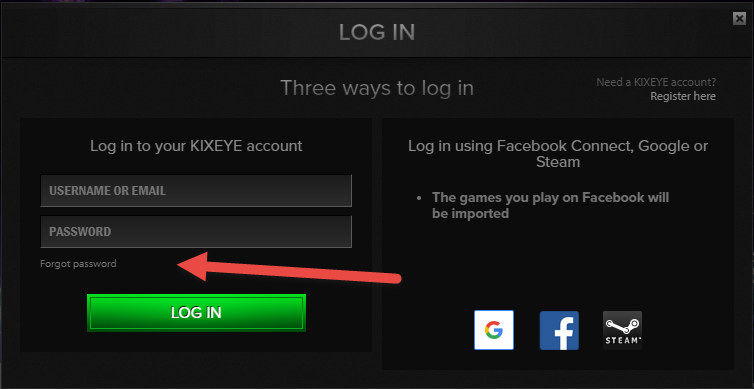 If you think you are logged in with a different account on the kixeye side then try logging out and then logging back in with the FB icon. 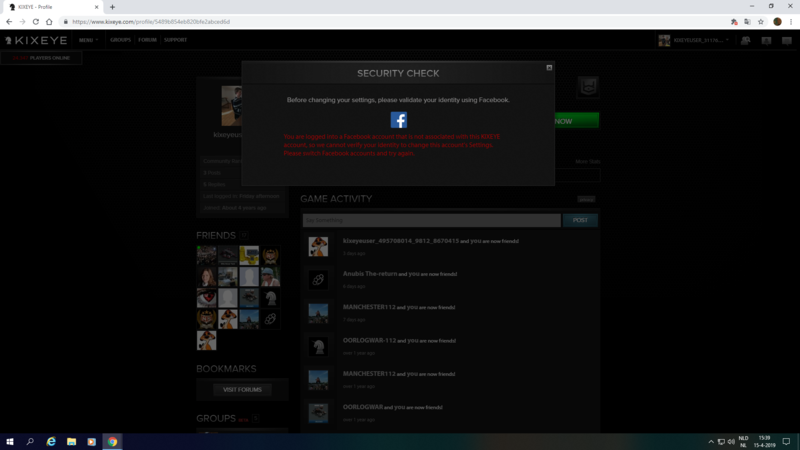 If this still does not allow you to make changes and wants you to verify, Try the forgotten password link and then set a new password it should allow you to once that is done. Unless you went in and changed the email address associated with your account it would be the same one as your facebook. What you will need to do is on the login screen click the forgot password and then put in your email address that you use as your facebook. You should get a email. ( note this can take a few minutes to get ) and then just follow the directions. in the email to set the password and then you should be able to edit your settings. Have you tried the email that is associated with your facebook ? Not that I know of.. but that would be something you can ask Facebook. support. hi where can i see what email is linked to my account ... when i am not in the ability to change settings ? You can not view it till you have verified it is you. Do you qualify for support. Can you put in a support ticket.